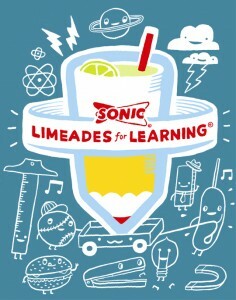 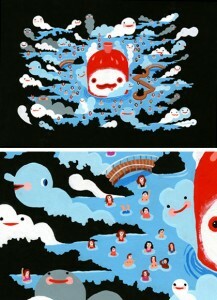 I worked on a great project for Sonic Drive-In for their amazing charity “Limeades for Learning” . A fantastic team including Justin Mcclure and the folks at Barkley Design animated my illustrations and designed a great website as well ! Please check it out and be sure to help the teacher’s projects by having a refreshing LIMEADE!